Any process that alters the shape of metal by cutting, welding or molding it, such a process is called metal fabrication. If you are considering to go for metal fabrication it is important that you work with someone who provides the best custom metal fabrication online. MetalsCut4U.com is a unique platform which will cater your needs when it comes to metal fabrication and specifying the metal shapes offered. 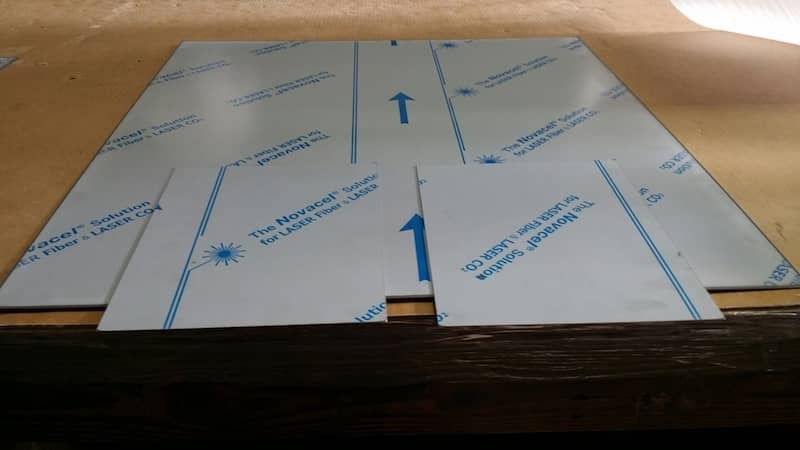 The best part about working with MetalsCut4U is that you can customize your metal products just the way you need them and your order will be shipped right to your doorstep. 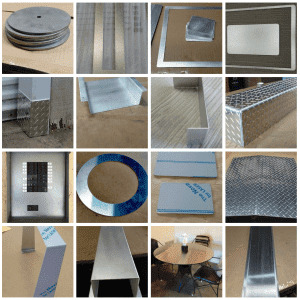 You can customize your own stainless steel backsplash, aluminum corner guards, aluminum diamond plate box or even your own custom-made customer logo. All of this is possible when you go for custom metal fabrication. 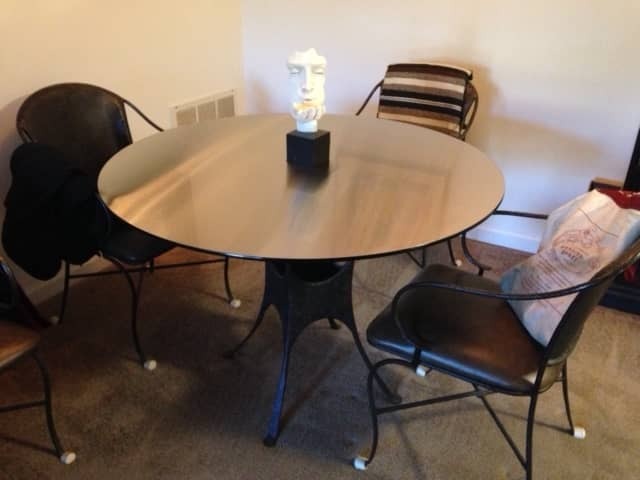 Here are some points why you should go for custom metal fabrication online. If you are someone who is into DIY projects, you know how difficult it can be to find the right type of metal parts for your project. This is when custom metal fabrication comes into the picture. All you need to do is simply provide the measurements and the shape you want the metal to be fabricated into. Once you provide all the necessary information, the fabricators will take care of the rest. When your metal products are made to order they will be more precise and cater your needs really well.As an example, let us imagine that you want to install a stainless steel circle top on your dining table. It can be a real hassle if you go out in the market trying to find the right table top which has the exact measurements. On the other hand, when you go for custom fabrication, you can get the same item with measurements you require which will suit your table perfectly. While there are many ideas where you can use custom cut and fabricated metal here is another example you can customize: A stainless steel backsplash. It is not only used to protect your wall from stains, but it is also used as a wall decor piece in modern architecture. If you decide to use stainless steel backsplash for interior decoration, there are various ways you can customize it so that it matches perfectly with the aesthetic of your house. The best type of material used for DIY projects is stainless steel. This is because it is highly corrosion resistant and it is very durable. Stainless steel sheets look the same even after 10 years! 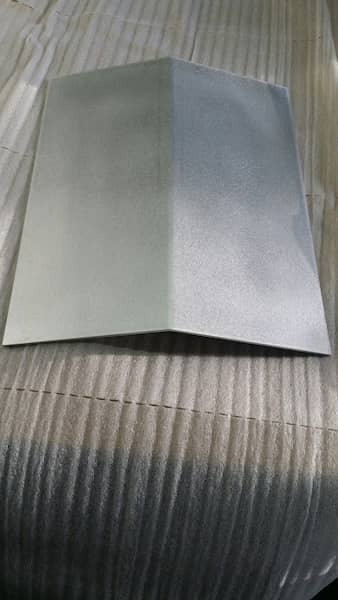 If you want to buy premium quality stainless steel sheets or aluminum diamond plates you can place your order at MetalsCut4U.com. 14 different shapes are waiting to be configured and sized for your purpose. You can even add holes and other cutouts in most of the offered shapes, so the metal part is ready to go when you get it. The Metal Cutting Service for Everyone!
. 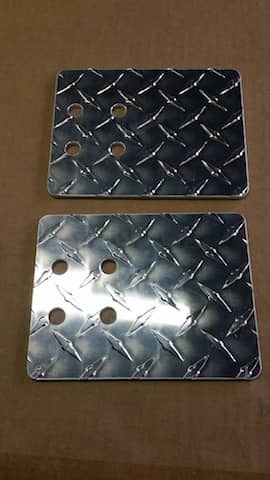 MetalsCut4U.com is a unique platform which will cater your needs when it comes to metal fabrication and specifying the metal shapes offered.